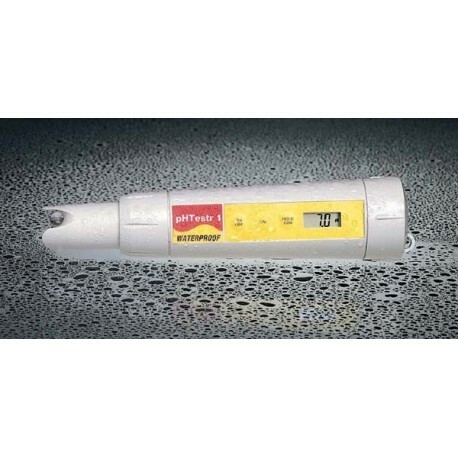 The CON-TROL-CURETM PH POCKET TESTER is a compact pH measuring unit which provides quick and accurate pH readings. 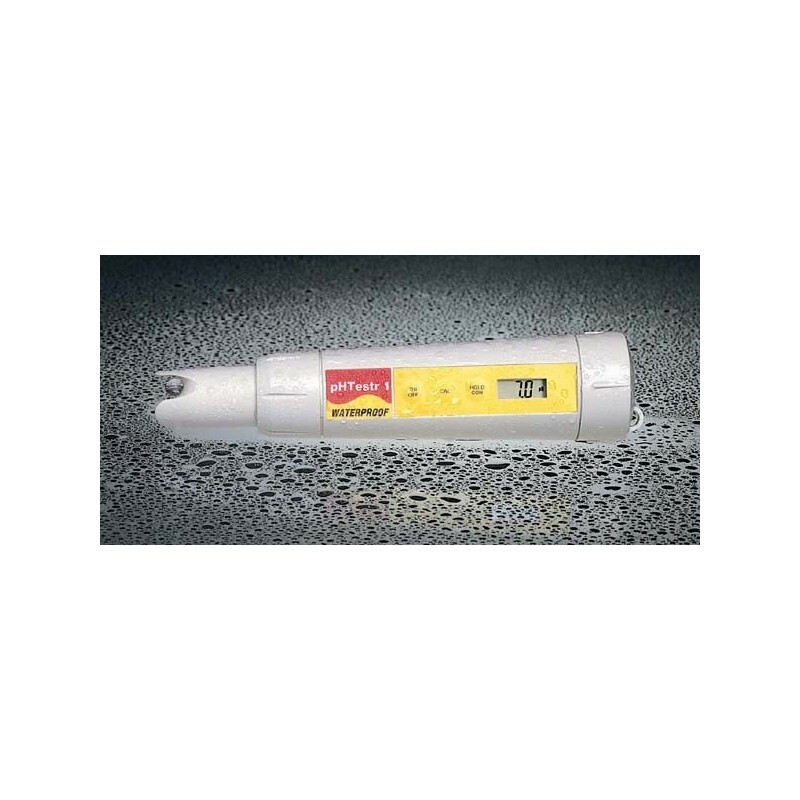 Its measuring range is 0-14.0 pH with resolution to 0.1 pH and accuracy of +/-.2 pH. Readouts in clear digital display. A protective cap covers the sensor when not in use. Dimensions: 5-1/2"L x 1"W x 1/2"D. This deluxe kit includes: pH meter, carrying case, calibration solutions, and sample vial.